Need a plasterer in Birmingham or surrounding areas? Premier Plastering are experts in plastering, having finished hundreds of plastering projects to the very highest standards in and around Birmingham over the last decade. 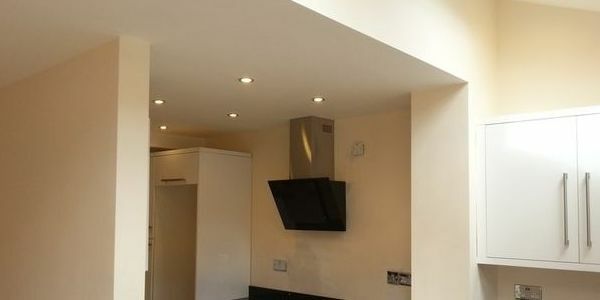 Premier Plastering supply outstanding plastering services in Birmingham, these includes 1 & 2 coat plastering, wet plastering, dot and dabbing and also float and set. With a choice of plastering techniques available to us we can fully transform your property to the style you desire. Our plasterer in Birmingham takes on jobs big and small, from single walls and patch repairs to renovations and commercial contracts including new builds. No Hidden Costs When Premier Plastering quote a price, that’s the cost to you. Any extra costs which could occur will be discussed with the customer before the work is completed. On the odd occasion some jobs don’t run as smoothly as others caused by unforeseen building works. These jobs can require more time and materials than first projected. We know this isn’t the customers fault and keeps this in mind when it comes to supplemental charges. Again this is discussed with the customer before work continues. A more cost-effective substitute to plastering is dry lining, this fundamentally involves the securing of plasterboards to stud walls, brickwork and ceilings. When securing to timber or metal stud walls we employ anchoring screws whereas when applying plasterboard to brickwork a unique adhesive is used that is classified as (Dot & Dab). Once the dry lining joints have been taped we then skim the location to produce a smooth finish, this also has a tendency to dry more quickly than the traditional plastering techniques. Skimming is sort of plastering which is implemented over plaster that has become damaged, new plasterboards or to cover over artex. 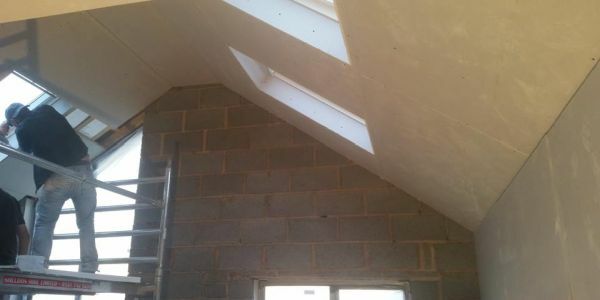 Our team of plasterers in Birmingham can offer a 2 coat skimming / re-skimming plastering service that will transform the walls and ceilings in your property with a very smooth and glass like finish. Screeding services is essentially the levelling and then smoothing of a materiel that is poured like concrete, this is performed to bring the area you are screeding up to the same level as that of the surrounding area. Our qualified plasterer in Birmingham uses very rapid setting screeds, self-levelling screeds and sand and cement screeds. Our team of Birmingham plasterers can provide the best quality exterior & interior rendering services in Birmingham. Rendering is produced by the use of a sand & cement mix to open brickwork or breeze block of an exterior wall, as this provides a fantastic impenetrable surface. Our team have the skills to plaster over the full range of surfaces, and whatever your needs, we are able to help. 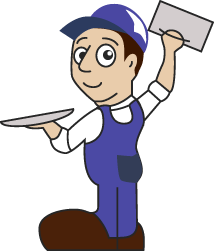 Simply get in touch with your local plasterer in Birmingham today and we can give you a highly competitive quote, without obligation. 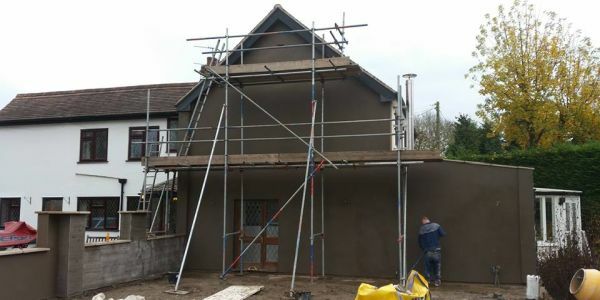 Premier Plastering offer an array of services, including pebble dashing, dry lining, external rendering and many more.